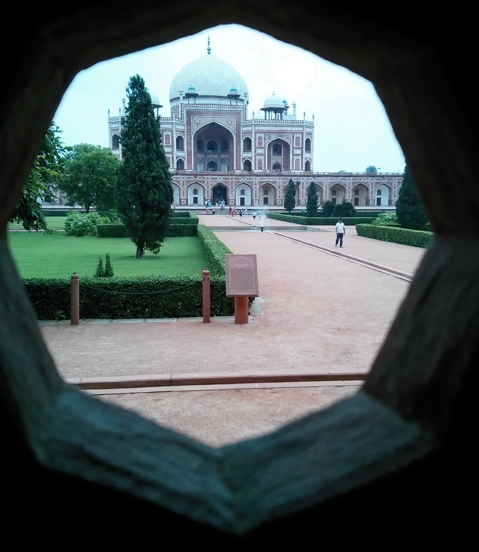 Humayun’s tomb, through lattice work in Bu Halima’s Gate. We’re developing an audio tour for Humayun’s Tomb and Nizammudin’s Dargah. Check it out at www.audiocompass.in. This is my mother’s stray button collection. When I was little, it occupied my OCD younger self for hours to spread them out, arrange them by color, then by size, then by material. She has wood, bone, crystal, plastic, matte, shiny, glittery, round, oval, innies, outies … endlessly fascinating even now.